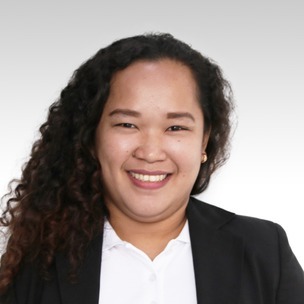 I am Teacher Rowena Rose A. Ombao, you can call me Teacher Weng. I graduated at De La Salle Andres Soriano Memorial College with the degree of Bachelor of Elementary Education. I am passionate, patient, and responsible teacher. Enroll in my class and let’s study English together. I am also good in handling students with different capacity. I can assure you an exciting and fun lesson. See you in my class!